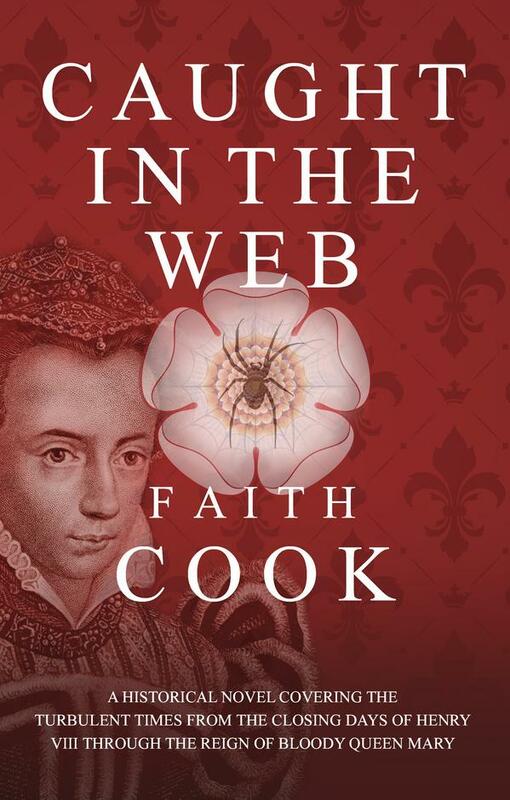 What was it like to be a Christian in England in the turbulent times from the close of the reign of Henry VIII, through Edward VI, the nine days of Lady Jane Grey and the persecution under Bloody Queen Mary? 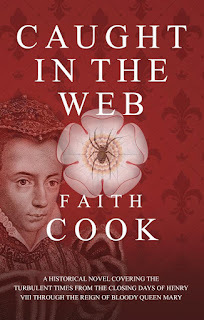 In this gripping and accessible novel, Faith Cook takes real characters and events and blends their stories with others to give a realistic picture of those days. The childhood home of Lady Jane Grey provides the background to an account which includes authentic historical figures and their recorded words. Readable for teenagers and adults alike, this book will challenge and encourage Christians living under the pressures of the twenty-first century.